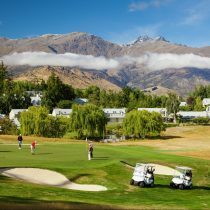 With five world class golf courses all within a short drive of Queenstown, coupled with fantastically scenic lake and mountain landscapes, exceptional food and wine, lake cruises, spa treatments, boutique and shopping, this is the perfect place for leisurely games of golf on a Queenstown golf holiday. 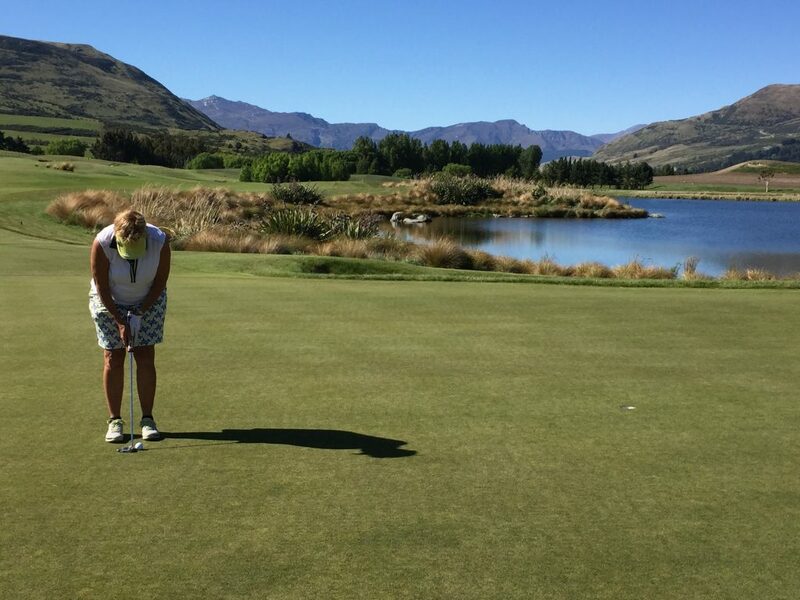 ALPG Professional, Julie Powell won three consecutive LPGA championships and represented Australia internationally. 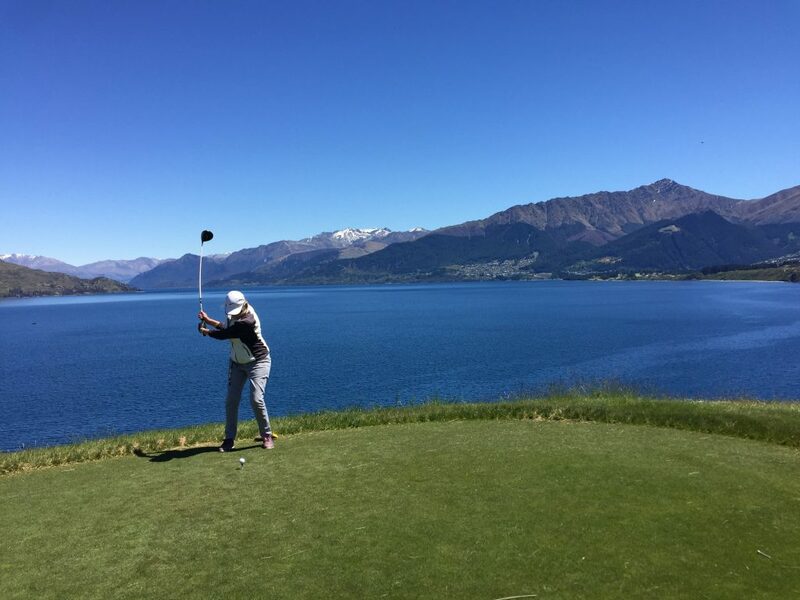 She has been teaching golf for over three decades, and is one of Australia’s most popular and well respected golf coaches. 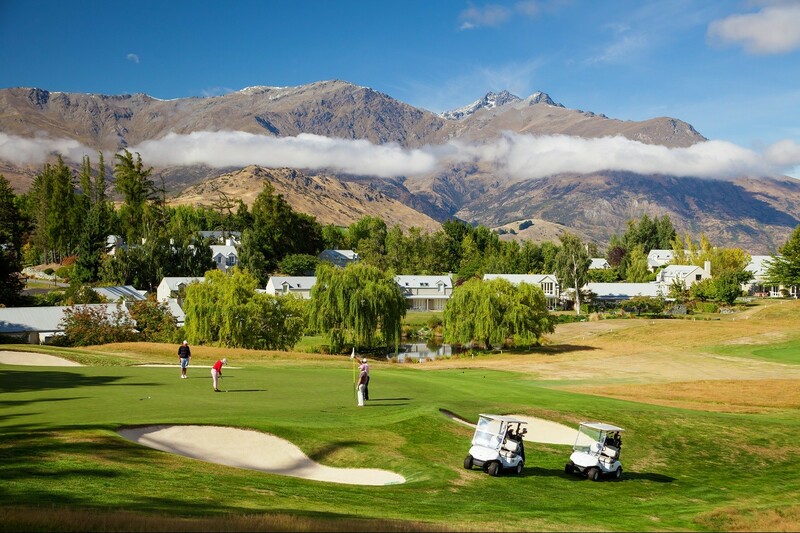 As the Host of this Queenstown golf holiday, Julie will be running golf clinics before each round of golf. 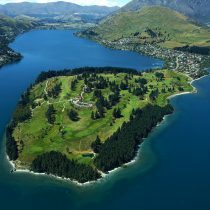 She will also be offering on course tuition to ensure you make the most of these magnificent courses. 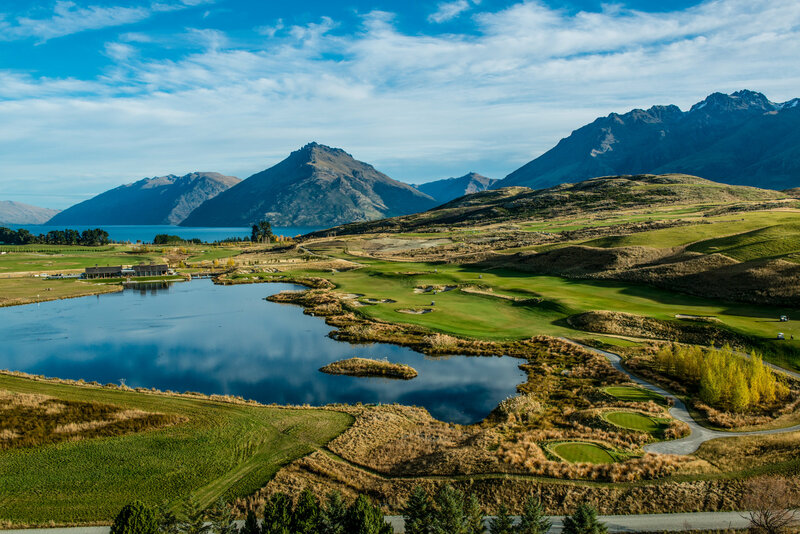 Her friendly, down to earth nature, coupled with her patient and passionate teaching style will ensure that you make the most of the amazing golf courses on this Queenstown golf holiday. 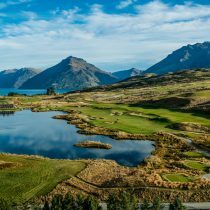 This Queenstown golf holiday is suitable for female golfers of all levels. 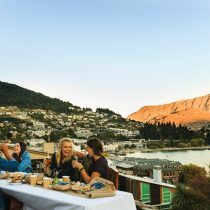 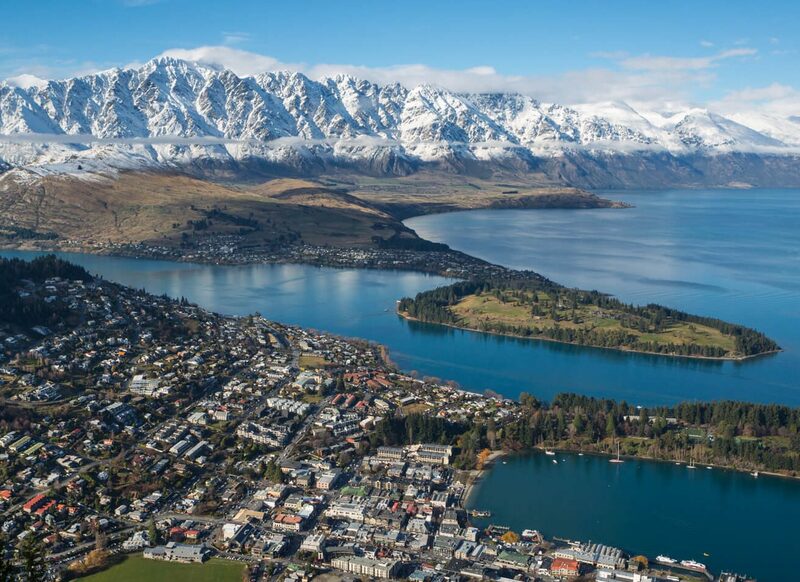 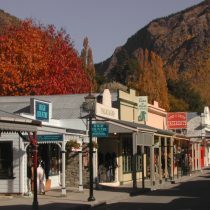 Staying on the shores of Lake Wakatipu, at the centrally located Novotel Lakeside Queenstown, you will be literally steps away from bars, restaurants, shopping, art galleries, day spas and great coffee. 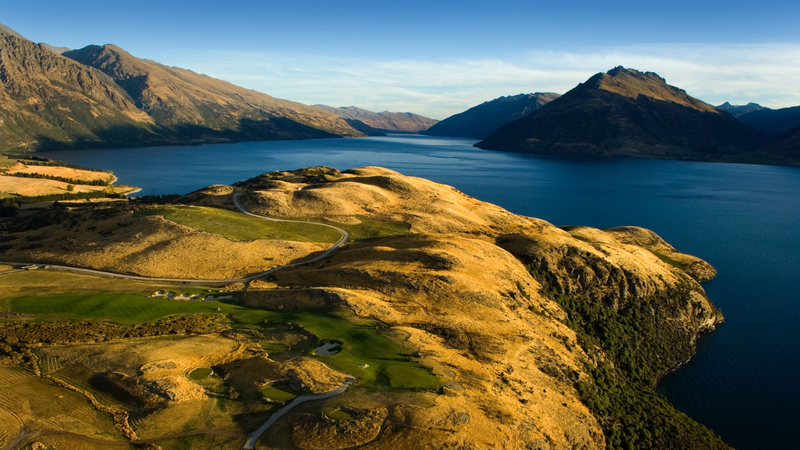 As with all G&T tours, this trip will include more than just golf. 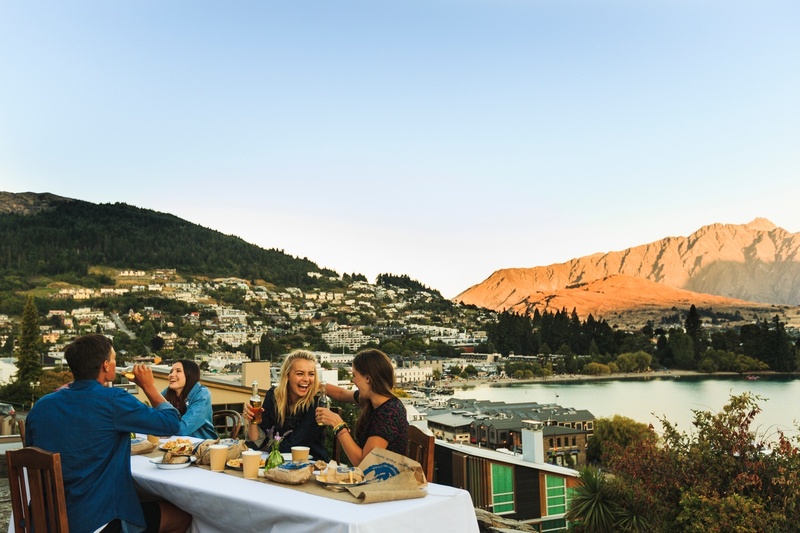 There will be the option to join in on so many other activities such as day spa experiences, cruises on Lake Wakatipu and additional rounds of golf. 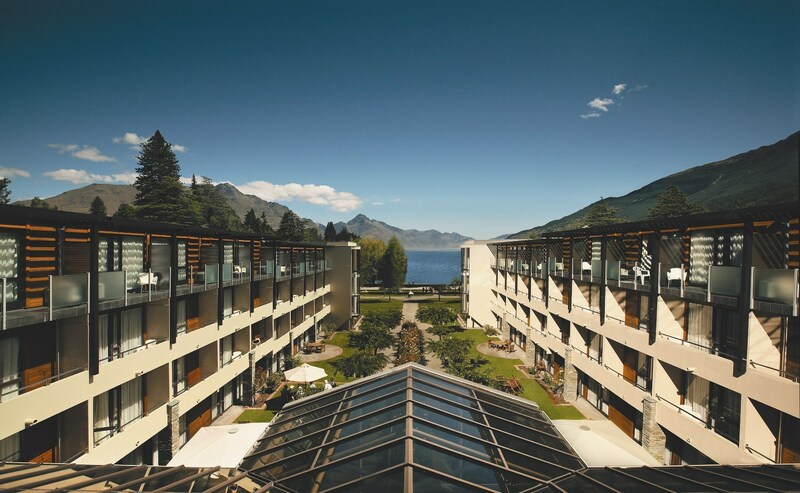 If you would like to book pre or post tour accommodation to extend your trip, just let us know! 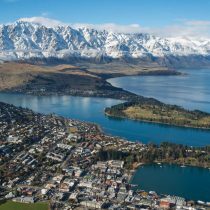 It’s the perfect opportunity to see some of what the gorgeous South Island of New Zealand has to offer, at your own pace. 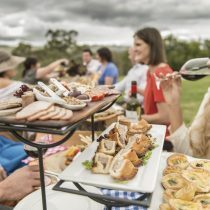 Why not get your partner or a friend to join you! 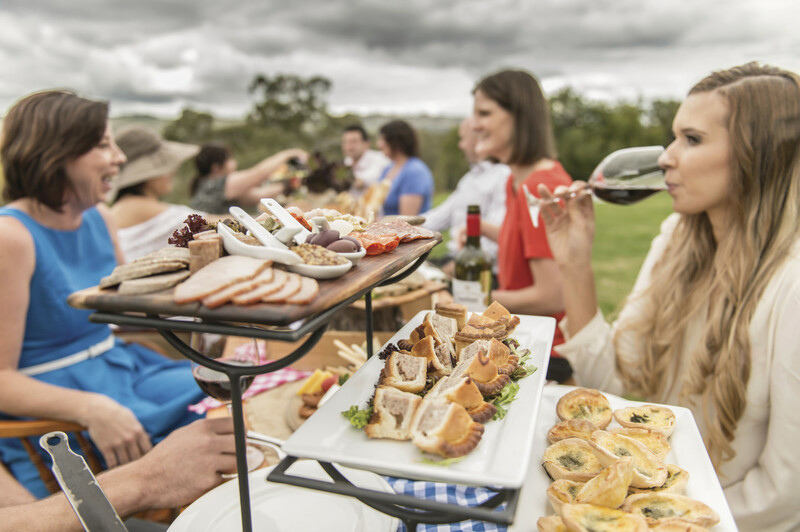 We had a fabulous time at the Hunter Valley organised by Golf & Tours. 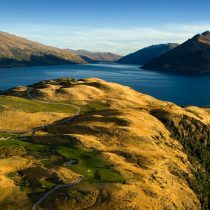 It was a great balance of golf, wine tour and fine food with great friends. 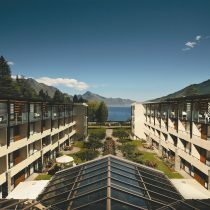 Everything was well organised and Ainslie was very easy to deal with and accommodated all our needs. 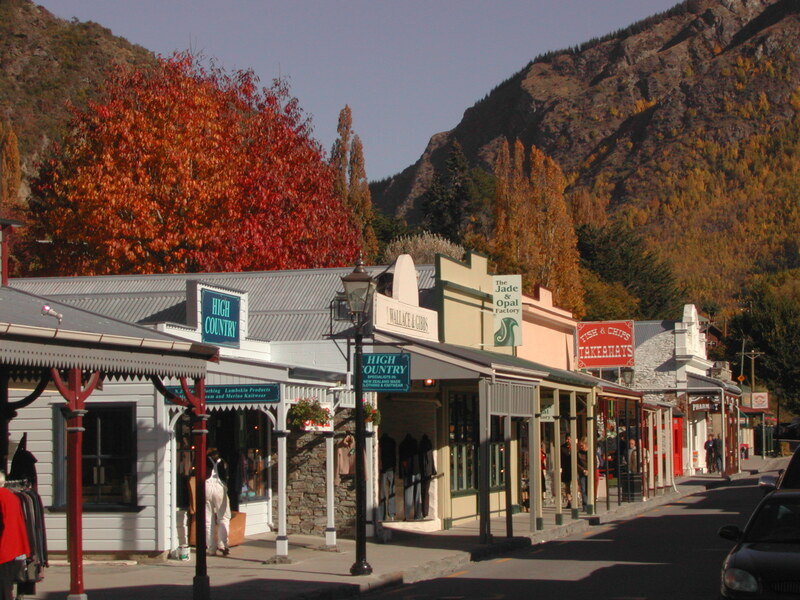 Thank you for helping us create a wonderful weekend to remember. 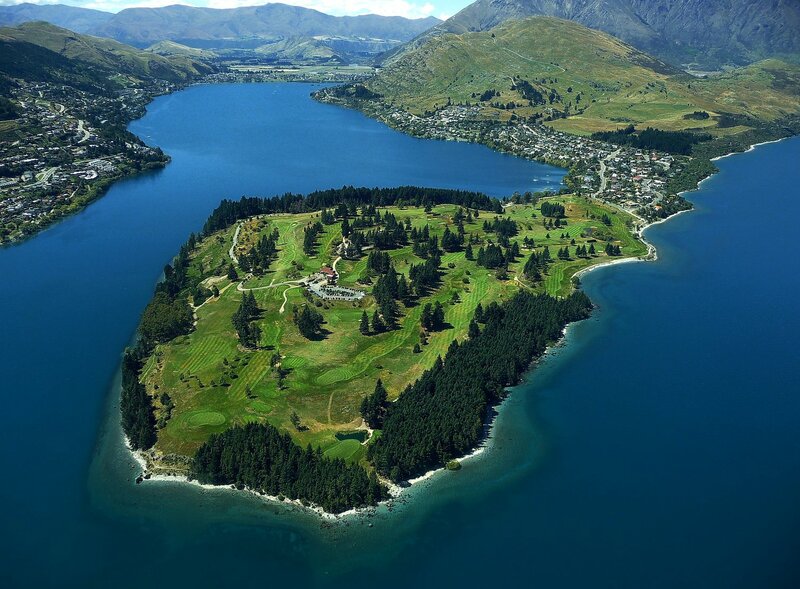 The first of many golf tours for all of us.